We’re being treated to a resurgence of enthusiasm for the socialist/communist vision of the future. 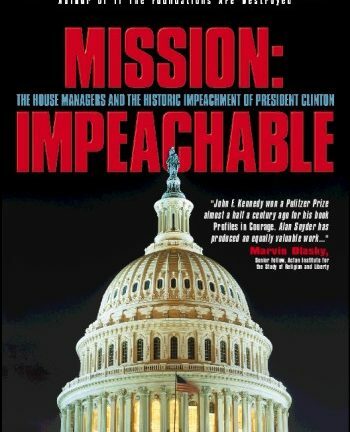 This resurgence is emanating from the Democrats, led, surprisingly, by a first-term congresswoman whose economic and historical ignorance and ability to distort facts is rivaled only by her arrogance in insisting that others are the guilty ones for distorting her distortions and that she knows what she’s talking about. Fortunately, Alexandria Ocasio-Cortez isn’t old enough to run for president. As we now know, considering the previous and current administrations, apparently anyone can win that prize nowadays. What’s so astounding is that we have forgotten so much about the history of this socialist vision and what it really accomplished. 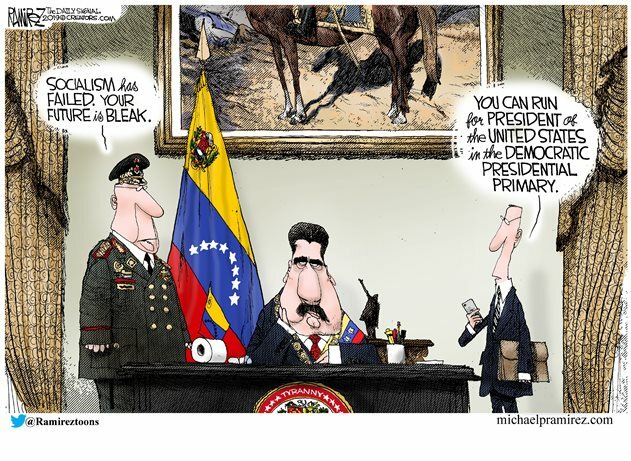 The latest, and most blatant, example of the destructiveness of this elusive vision of hope is on display in Venezuela, a nation that once was quite rich, but now wallows in socialist misery and massive protests from a suffering populace. Is that really what Democrats want to see in America? When Ronald Reagan took office in 1981, America’s future looked bleak: Vietnam, Watergate, and the economic stagnation of the Carter years had taken a terrible toll on Americans’ optimism. Reagan, though, was the supreme optimist, and he was so for two reasons: his faith in God and his belief that the socialist/communist vision was so foolish that it would destroy itself wherever it was tried. 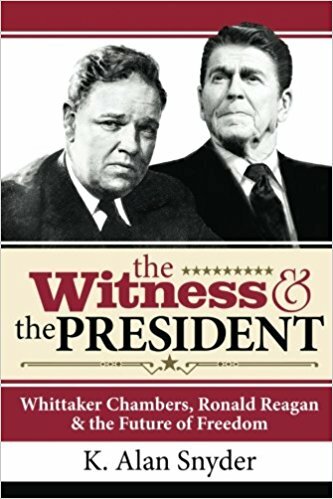 I’ve detailed Reagan’s optimism in my book about him and Whittaker Chambers. 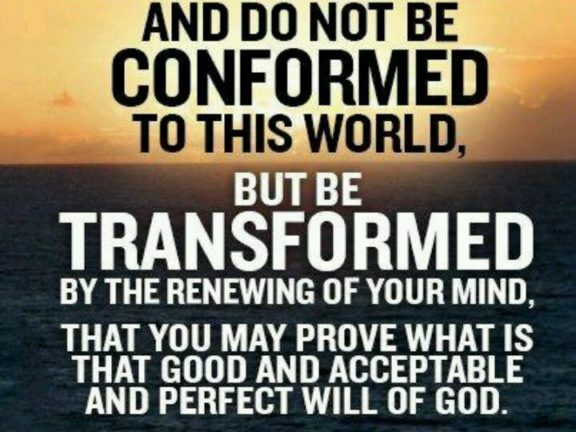 From Chambers, he learned why people are attracted to the failed vision, as well as why that vision cannot satisfy the spiritual hunger within mankind. And as Reagan surveyed the world situation in the 1980s, he concluded that the vision was in the process of being overthrown. He believed its defeat was inevitable. We’re hearing a lot of the old cliches about the beauty of socialism. Reagan had heard them all his life. 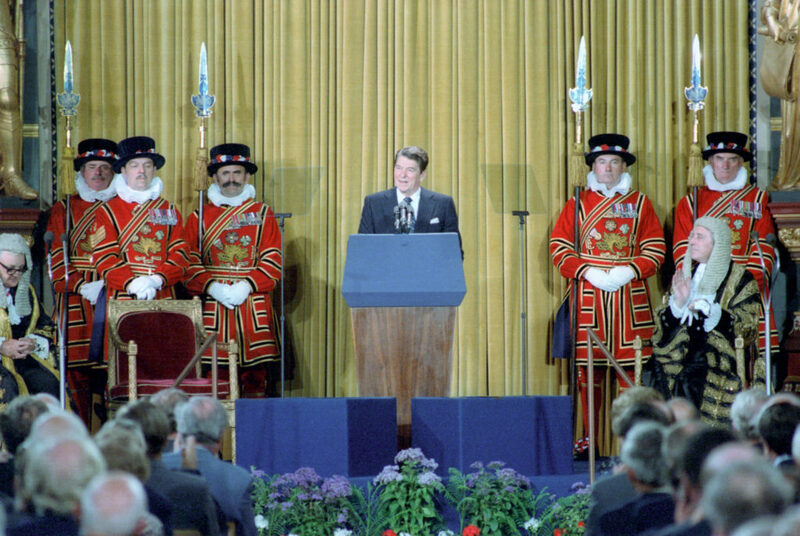 At a dinner with Margaret Thatcher in 1981, Reagan had a little fun at the expense of Marxist propaganda. We’ve all heard the slogans, the end of the class struggle, the vanguard of the proletariat, the wave of the future, the inevitable triumph of socialism. 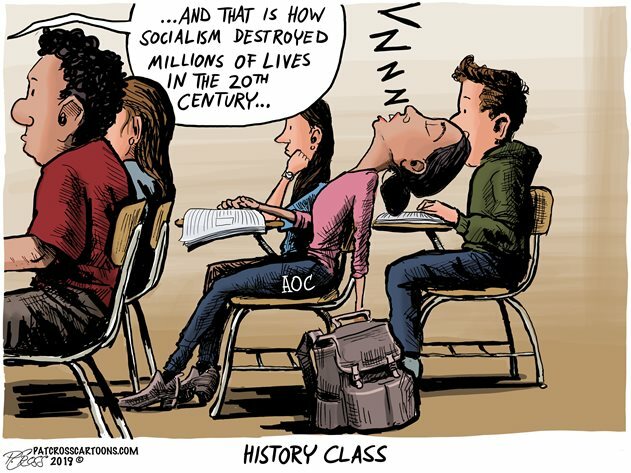 Indeed, if there’s anything the Marxist-Leninists might not be forgiven for, it is their willingness to bog the world down in tiresome cliches, cliches that rapidly are being recognized for what they are, a gaggle of bogus prophecies and petty superstitions. . . . I wonder if you and I and other leaders of the West should not now be looking toward bright, sunlit uplands and begin planning for a world where our adversaries are remembered only for their role in a sad and rather bizarre chapter in human history. 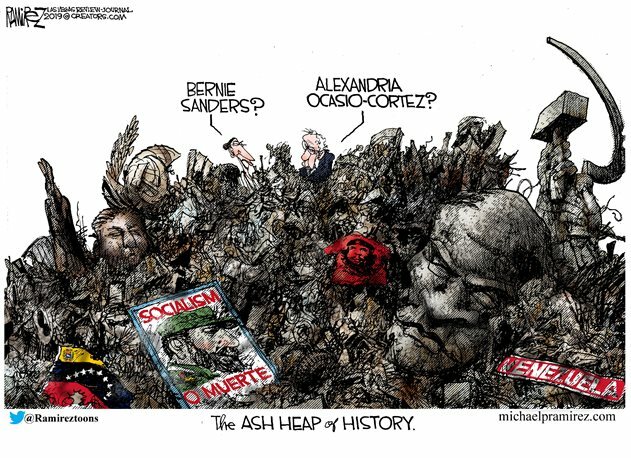 “Marxism-Leninism on the ash-heap of history” is a striking phrase; it creates the image Reagan desired: do not fear—victory is within reach. That’s how it seemed to be working out in the 1980s, and nothing that has occurred since has shown the socialist vision to be anything other than a false secular religion. 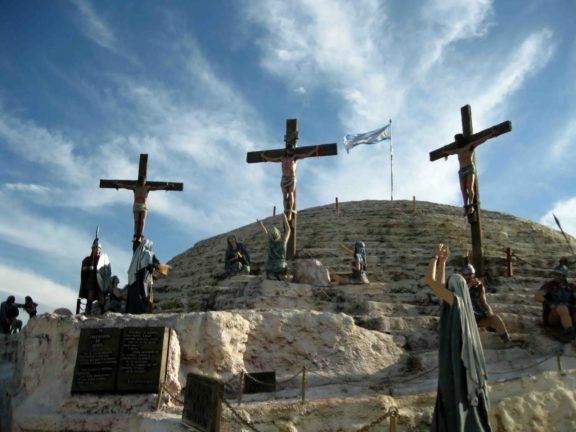 Yet faith in that religion keeps trying to reassert itself. Reagan was correct in his diagnosis of socialism’s failures. I only wish that his optimism about it belonging on the ash-heap of history would once again be understood. We will earn the title of “The Most Foolish People in History” if we try to resurrect this secular religion in our day.